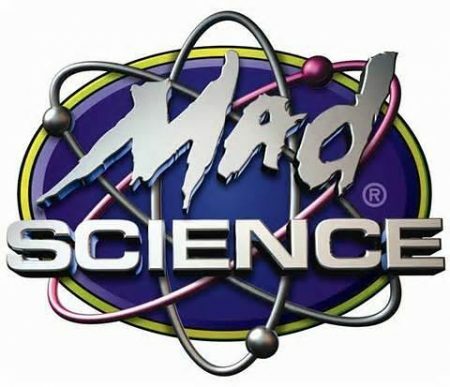 Mad Science is a leading science enrichment provider. We deliver unique, hands-on science experiences for children that are as entertaining as they are educational. We are a small, local business that is part of the world wide network of Mad Scientists! We provide science programs throughout the Central Florida area. Our innovative programs help kids learn about science through our fun after-school programs, preschool programs, in-class workshops, camps, birthday parties and special events. Mad Science encourages scientific literacy in children in an age when science is as vital as reading, writing and arithmetic. Our approach to teaching science invites children to pursue Science, Technology, Engineering and Math (STEM) based careers. 1700 Oviedo Mall Boulevard, Oviedo, FL 32765. Please note that we do not follow the mall's hours and are not open all day, every day. Please call or email for hours and class availability! Visit https://cfl.madscience.org for more information.